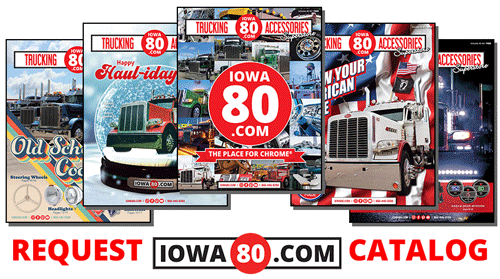 Truck and car enthusiasts alike will enjoy the Gear’d Up Big Rig Beauty Contest. Saturday, May 10th will also feature a Car Show, Pick-up Truck Show, and Motorcycle Show to cover all your motor head dreams. Antique trucks, race cars, simulators, and all types of motor toys will be on display throughout the event. On Saturday, May 10th, there will be inflatable Bounce Houses for the kids, plus Store Specials, give-away drawings, and just an all around good time. Parking and admission to all events and concerts is FREE! There’s something for everyone to enjoy!